If you live in the San Francisco Bay Area, we have some good news. Deployment of next-generation 5G technology won’t happen overnight, but AT&T said Monday at its Spark conference in San Francisco that it plans to target some of the larger U.S. cities with 5G deployments in 2018 and 2019, including saturating parts of the Bay Area. The company has already said that it plans to roll out 5G in Atlanta, Georgia; Charlotte and Raleigh in North Carolina; Dallas and Waco in Texas; Indianapolis, Indiana; and Oklahoma City, Oklahoma. To this list, the company has added two more cities in Texas, Houston and San Antonio; Jacksonville, Florida; Louisville, Kentucky; and New Orleans, Louisiana—again, with plans to bring the 5G technology to these cities later this year. Some cities have already begin receiving the first shipments of 5G equipment, AT&T said. In 2019, AT&T plans to roll out 5G to yet more cities. These will include parts of Las Vegas, Nevada; Nashville, Tennessee; Orlando, Florida; and four cities in California: Los Angeles, San Diego, San Francisco, and San Jose. AT&T’s transition to 5G began several years ago, when the company deployed a higher-speed version of its 4G network, called 5G Evolution, to several United States cities. AT&T now says that it’s actually at the point of testing “standards-based, production equipment with a mobile form-factor device.” Over the weekend, AT&T claimed it made the world’s first wireless 5G data transfer using this equipment, specifying that it wasn’t in a lab, or with emulators, or preproduction hardware—the real deal, in other words. AT&T said it will work with Ericsson, Nokia, and Samsung as the company’s technology partners to build out the 5G network. It’s not clear whether Nokia will supply the basic infrastructure or actual handsets. 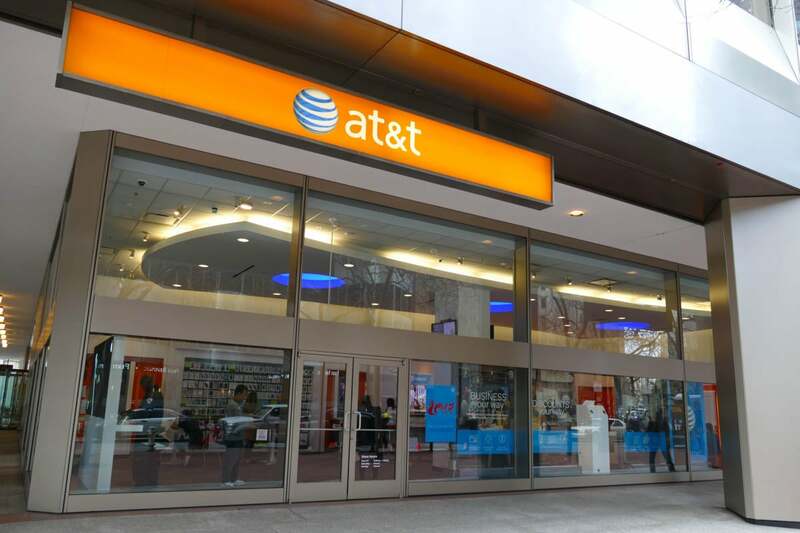 AT&T and Samsung have previously announced a partnership to roll out 5G handsets. However, Justin Denison, the senior vice president of marketing for Samsung in North America, declined to be pinned down, saying Samsung will make that 5G announcement when “the time is right,” Denison said. at the AT&T Spark conference in San Francisco. AT&T didn’t make any public claims about the available bandwidth that will accompany 5G deployment, or what its tests actually generated. Instead, the message here is that 5G’s goal is to reduce network latency significantly to enable technologies like cloud-based rendering for gaming, and also to improve business technologies like manufacturing, so that robotic production equipment can be remotely synchronized. What this means for you: Just like 4G slowly rolled out, you can expect 5G to do the same. Verizon is slowly deploying 5G across 11 cities, and other carriers are as well. Over time, 5G will supersede 4G across the country—but only for handsets that support it. As you consider your own smartphone purchases for 2019 and beyond, which network—4G or 5G—will once again have to be factored in which phone you eventually buy.